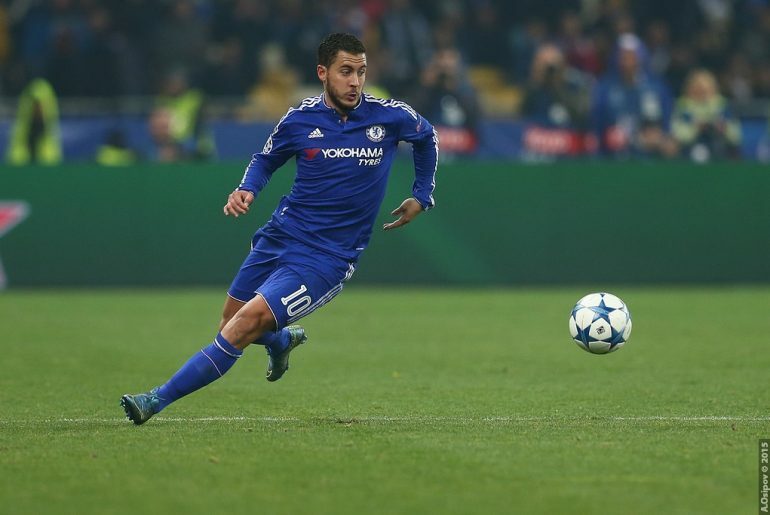 Chelsea ace Eden Hazard has admitted that he would love to one day be reunited with former manager Jose Mourinho. During Mourinho’s second stint as Blues manager between 2013-15, Hazard was a key member of the side as they stormed to the Premier League title during the 2014-15 season. Mourinho was, however, eventually sacked as manager in 2015 after the Stamford Bridge outfit struggled to achieve consistency during that season, with the title surprisingly being won by Leicester City. Mourinho is widely regarded as being one of the best coaches in world football and has achieved success with a number of clubs including FC Porto, Inter Milan, Chelsea and Real Madrid. After departing from his second stint as Chelsea manager, the Portuguese took charge of Manchester United with whom he has achieved moderate success, winning the Europa League and League Cup during the 2016-17 season. However, he ended the 2017-18 season with the Red Devils without a piece of silverware. During an interview with Belgian outlet HLN, Hazard said, as reported by The Star: “In 12 years I’ve only had one bad season, the last six months under Mourinho and it was partly my own fault. After the title, we asked Mourinho for extra holidays. I came back totally out of shape. “Mourinho’s image of an extremely defensive coach isn’t completely right. He is far from adventurous like (Pep) Guardiola, but the season in which we became champions, we made many goals and played good games… We had a team to get a lot of prizes. 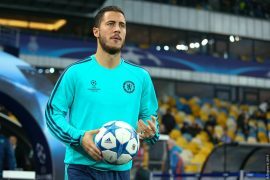 Hazard’s future at Stamford Bridge has been the subject of intense speculation in recent months. The Belgium international is regarded as one of the best playmakers in the world and was strongly linked with a move to Real Madrid over the summer as a replacement for Cristiano Ronaldo, who has since joined Juventus. 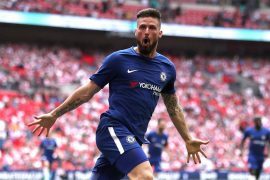 Chelsea refused to sell and while Hazard is still delivering his best for the club, the hierarchy will be aware that they need to deliver this season or else they will risk losing their best player.